DOUBLE AWARD WINNER ~ JÓZEFA FAWCETT. LEARNING EXCELLENCE ARCHITECT, CONSULTANT & PROFESSIONAL TRAINER. 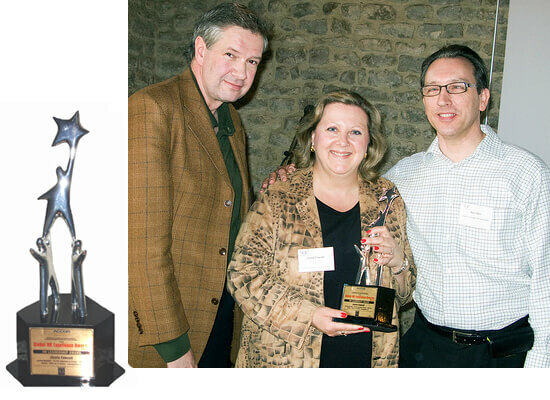 GLOBAL HR EXCELLENCE (HR LEADERSHIP) AWARD 2009. Józefa Fawcett, Learning Insights Director, JFI was selected as a winner of the above Award from the World HRD Congress in 2009. Unable to go to India to collect this in person it was presented during an event at which she was speaking in Belgium, by Dr. Ulrich Schweiker, Advisory committee, World HRD Congress and Marc Alen, President, European Consortium for the Learning Organisation. “I continue to be amazed by the sheer dedication and massive contribution that is being made by the World HRD Congress executive committee and by Dr R. L. Bhatia, its founder. I am also deeply honoured that my work in the field of Training and HRD is visible to the board of eminent academics and practitioners from my field, and to be chosen as a recipient of their award, TWICE! My hope is to be in a position to travel to Mumbai and speak at one of their future events, however, for now, my thanks go to the World HRD Congress and the World Training and Development Congress for this award. A TRANSFORMATIONAL AWARD THAT COMBINES TRAINING QUALITY AND CPD RECOGNITION 2018 - 2020. 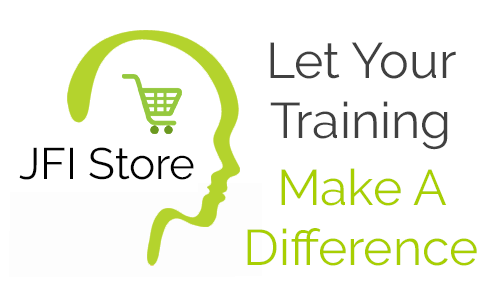 CPD COURSE ACCREDITATION ~ CPD SPEAKER ~ PROVIDER OF TRAINING EXCELLENCE. 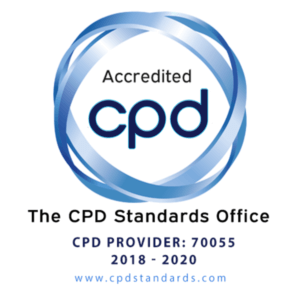 The Dual Accreditation of Training Excellence and CPD Standards is a unique badge of quality. It demonstrates to clients and potential customers that Józefa Fawcett has undertaken a rigorous third-party verification of her practice, offers accredited CPD provision and supports her intention to be the best within the market.